See here for the film: https://www.youtube.com/watch?v=oKZhOzZMiGo. In July of 2010 I attended the Glastonbury Symposium. 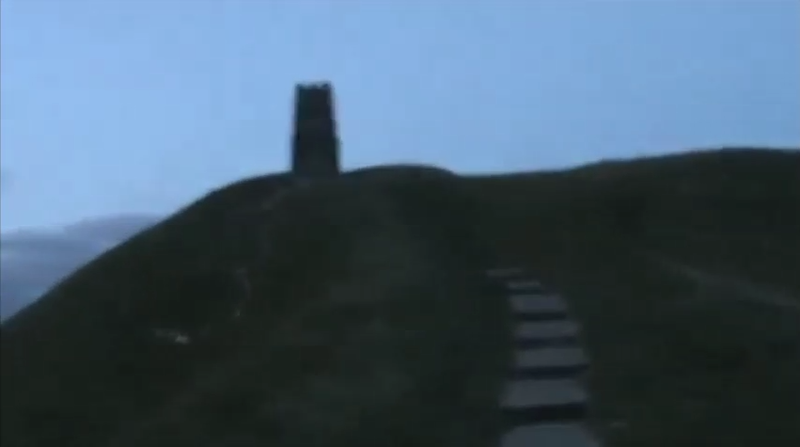 I wrote a HPANWO main site review, see: http://hpanwo.blogspot.com/2010/07/glastonbury-symposium-2010.html and also produced a full length HPANWO TV reportage about it, see: http://hpanwo-tv.blogspot.com/2010/07/ben-goes-on-tor.html.I have decided to produce a new version of the film, a director's cut if you wish. It will be of improved editing and will include additional commentary.